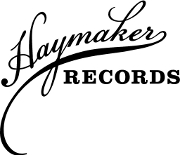 For the last three years, Haymaker Records has been a co-sponsor and planner of KC Psych Fest. 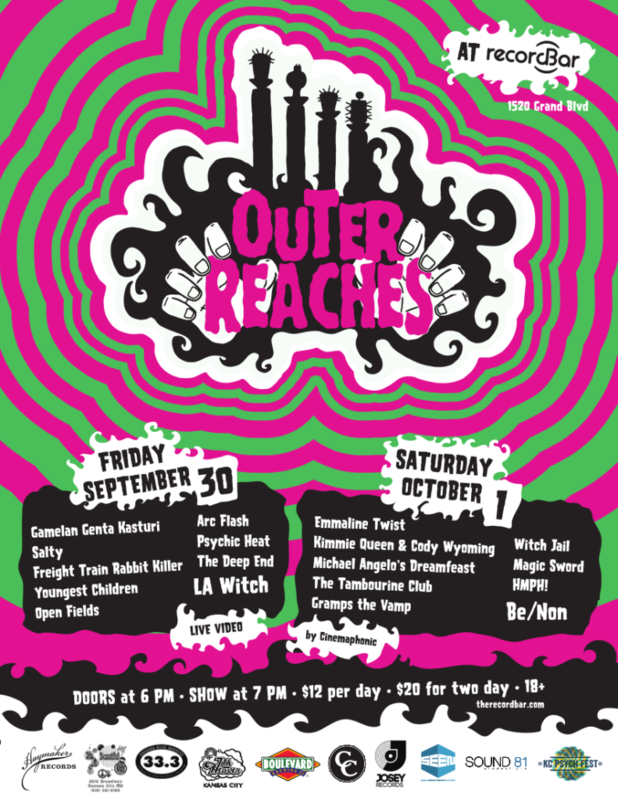 The festival was rebranded to Outer Reaches this year, with the idea of being more incorporating of music outside of the “psych” genre. The music fest is still boundary-pushing and left-of-center, its just more inclusive of other genres now. We’re very excited to be a big part of the festival again this year. It will be held Friday, Sept. 30th and Saturday, Oct. 1st, 2016 at recordBar. Haymaker acts Be/Non and HMPH! are a part of the lineup this year, as well as 16 other great acts. 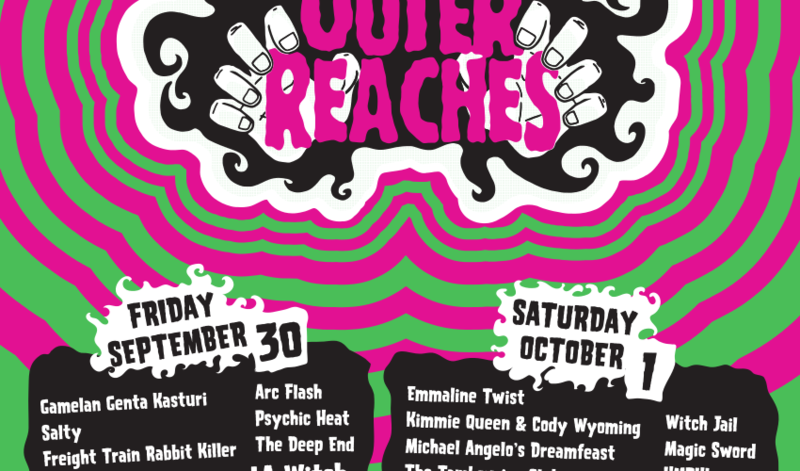 All the information can be found at www.outerreachesfest.com.